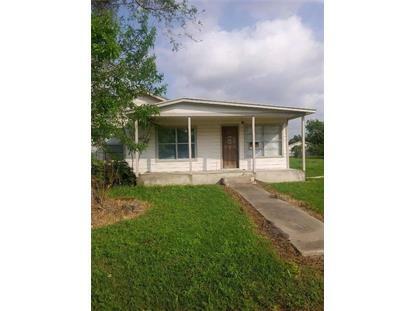 for $79,000 with 2 bedrooms and 1 full bath. This 990 square foot home was built in 1946 on a lot size of 50 X 135. 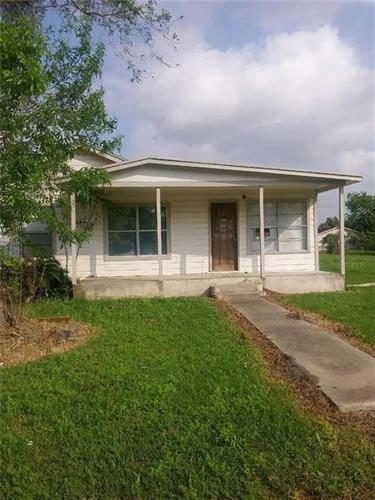 RIGHT ON THE CORNER, RIGHT ON THE PRICE, THIS IS A GREAT STARTER, RETIREMENT, OR INVESTMENT HOME .COTTAGE LOOK WITH A GREAT FRONT PORCH, HUGE LOT, 2 CAR DETACHED GARAGE, HAS A THIRD ROOM THAT CAN BE USED AS A BEDROOM, WHY RENT WHEN YOU CAN OWN FOR LESS!!! A LITTLE TLC CAN MAKE THIS THE PERFECT PLACE. HARDWOOD FLOOR IN LIVING ROOM , CARPETS IN BEDROOMS. LARGE COVERED WOODEN DECK TO ENJOY THE EVENING BREEZE. HAS A COUNTRY FEEL.